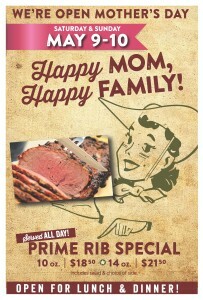 From the delicious Prime Rib Special to any of her family favorites – this will be a brunch to remember. 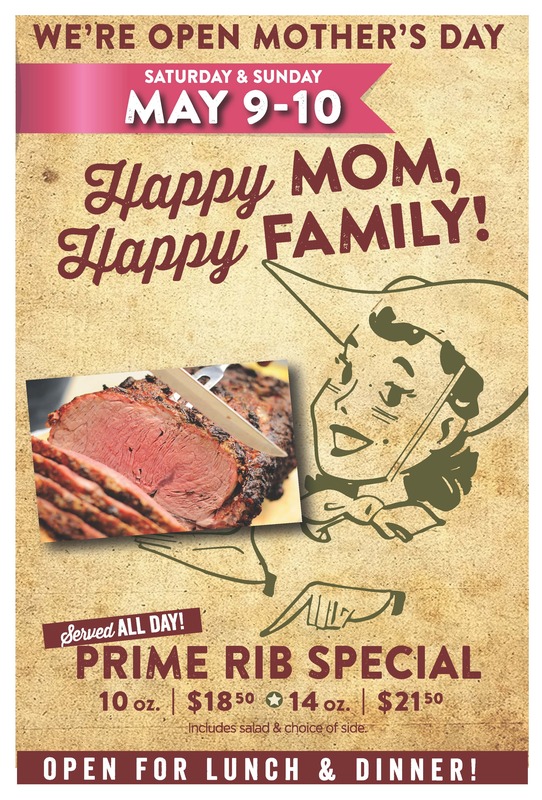 Be sure and let us know if you visited, by using the hashtag #MomsLoveHoffbrau and of course #DallasWestEnd. Remember, #BehindEveryBrickLiesAStory!